Grandma: Well, I hope you told them no! 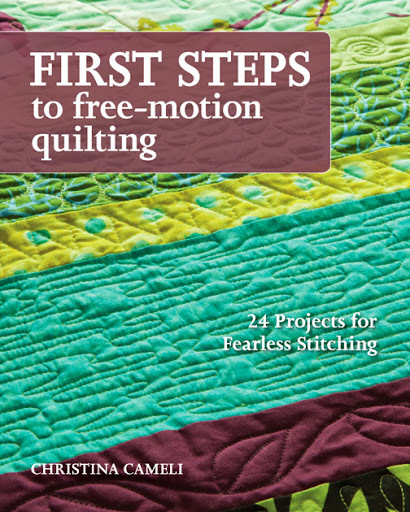 It turned out that one email from that publisher sent me down a path that resulted in me and Stash books falling in love and making a little book baby together: First Steps to Free-Motion Quilting: 24 projects for fearless stitching. Bucket list update. Write a book: check! I honestly don't know what else to say. It comes out in two months and I'm so excited! 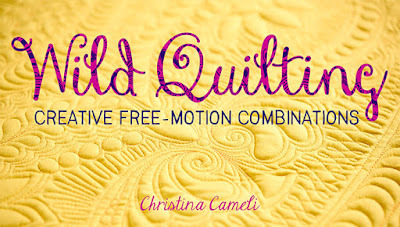 If you're needing some free motion quilting practice, or if you know people who do, I hope you're a little excited too. I think it fills a need that no one else has filled and I feel good about that. So that's my biggish news. I promise I won't get fancy on you. I pledge to continue taking pictures with my phone and showing you funny things I sketched. And if you have any good ideas for how to promote a book, I'm all ears! And now back to our regularly scheduled programming. But first: I love you guys. Thanks for reading my blog, even in the sparse months. Thanks for being so encouraging, sharing my posts and commenting on them. And you know, if you've thought to yourself "I should write a book," well, I agree. You should get on that. *In my grandma's defense I was pregnant and working full time when we had our conversation. She was right to make a pitch for my sanity. Congratulations I can't wait to see it in person!! Well done you! Looks like a very useful resource! yes please! Great, fabulous....so exciting! What a wish to cross off the bucket list! It's always been on mine too. Super big deal! That's great! I'll definitely be picking up a copy. So exciting! Kiss your hubby then your baby and proceed. Will be watching! and waiting! Congratulations! He he, love your grandma! So exciting for you!! Congrats!! Good for you! 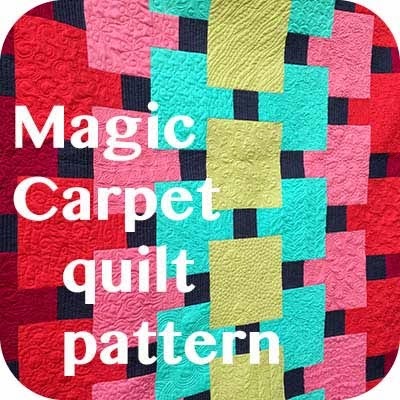 I've always found fmq inspiration on your blog. Congratulations, be sure to know when it is released. OH that's awesome news! 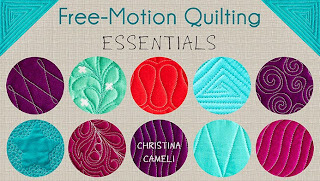 I've always referred folks to you when they want to learn about FMQ - now I can refer them to your book! And a blog hop is always a good way to get the buzz started about your book - I'd be tickled pink to be one of the stops! Or just promote it individually if you don't want to go through a blog hop. Just let me know! Shut up!!!! That is awesome! I love it! Okay, I want mine autographed, okay???!!!! Way to go! That's awesome! I wouldn't even know where to begin...it just sounds so overwhelming. But it's way cool that your book will be out soon! congratulations! I look forward to seeing it. 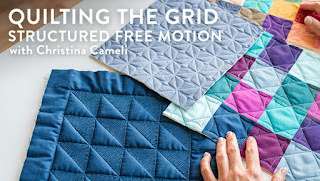 I used your fmq - along to learn how to free motion. thanks for being a great teacher. Congrats!! Your grandma is so hilarious and caring! I'm sure she will be so proud of her granddaughter's huge accomplishment after all! Wow! How cool! Those publishers are on to it. congratulations! I want that on my checked off bucket list too, but it may never happen. Ha ha. I know that blog hops with giveaways of the book always seems to build a lot of interest. I figured your Gma had a good reason - but it does make a good story. Congrats. I think that is a wonderful thing to write a book. I do the books subject matter. 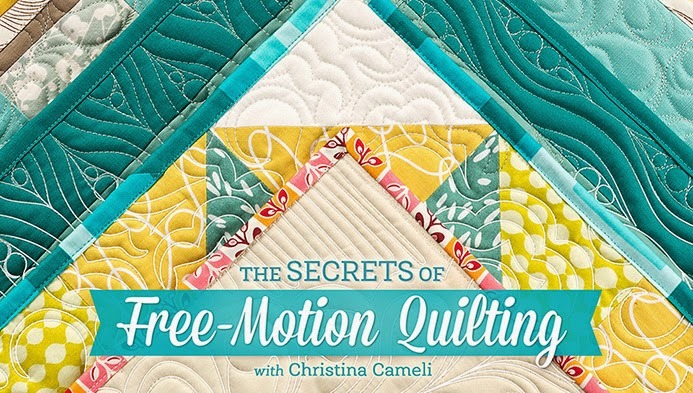 I think even a person who knows how to free motion quilt can get some good tips and hints from a book like this. Or maybe learn something they should have learned before. Congratulations! I understand your Grandmother's view; back in her day, women were not allowed to do anything when they were pregnant. Now, we do everything unless the doctor says bed rest; then we're bummed out! Congratulations! That's wonderful. Your grandma's comment cracked me up. Looking forward to seeing your book for reals. Oh happy day! I am super excited for you and know that your gentle and encouraging spirit will shine through in your book. Can't wait to see it come out in print and hold it in my hand. Congratulations! I like people who go to it. Well done! Congratulations! 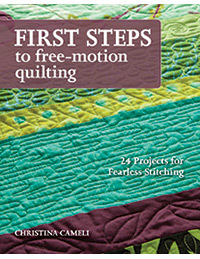 I do come here to ogle your quilting, so the publisher definitely had a smart idea! Can't wait to see it. Wow--Congratulations! I will be looking forward to seeing it! Sign me up! Will we be able to pre-order? Sounds like everyone here knows you! I'm new, I've had a mid arm for a couple years and haven't strayed far from stippling, lately I've been chomping at the bit to venture out. 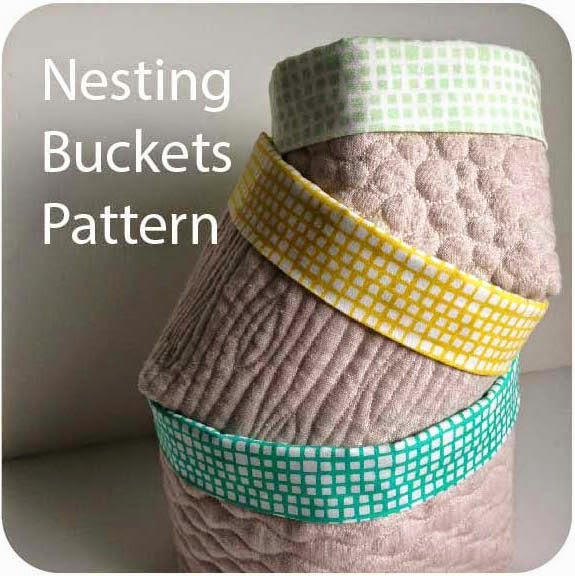 This may be just the inspiration I need!